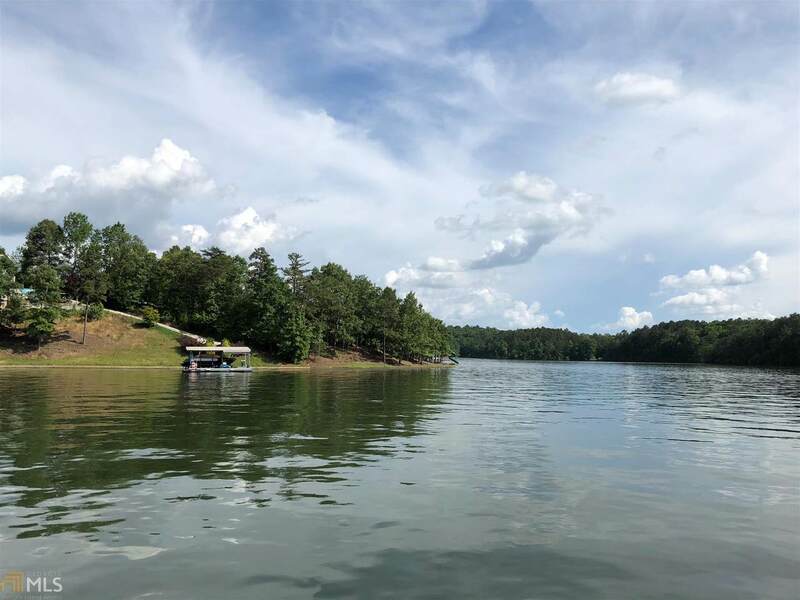 Lake Wedowee Lot on desired South side of the Lake!! 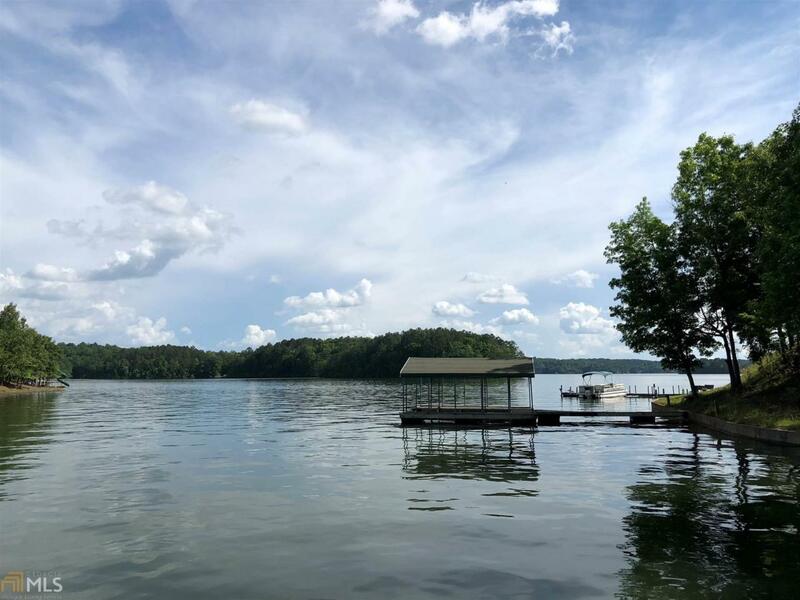 Spectacular views with DEEP year round water. Lot includes 4ft concrete seawall and is in a covenanted subdivision. Additional water frontage available.